A watercolor of a rose bush, on the garden's wall, in soft, romantic tones. Main colors are grey and pink, with touches of discreet pale yellow and pale yellow green. The style is between abstraction and figuration. 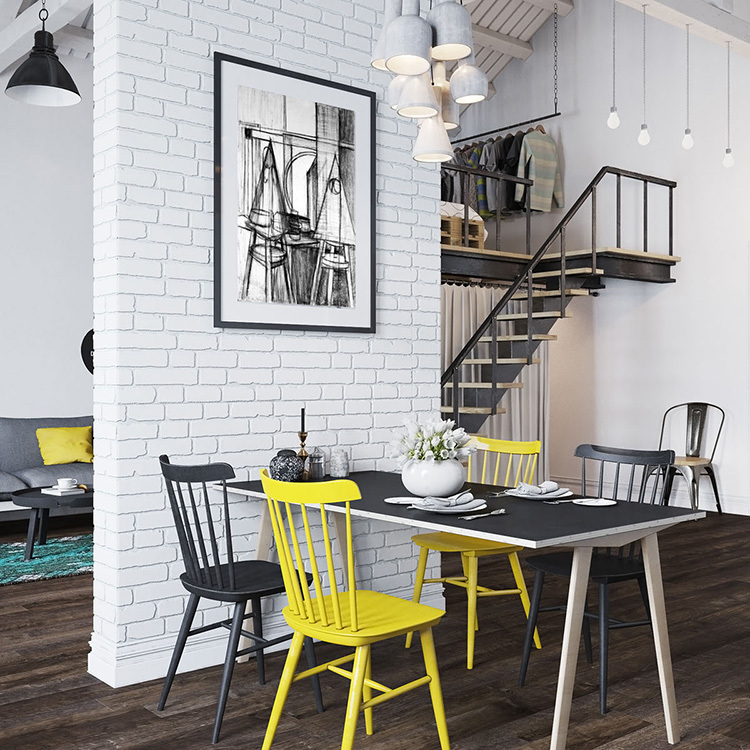 The choice of colors and the style fit perfectly to a trendy interior decor, industrial, or a shabby chic one. The paper is french Arches watercolor paper, rough, 300g.